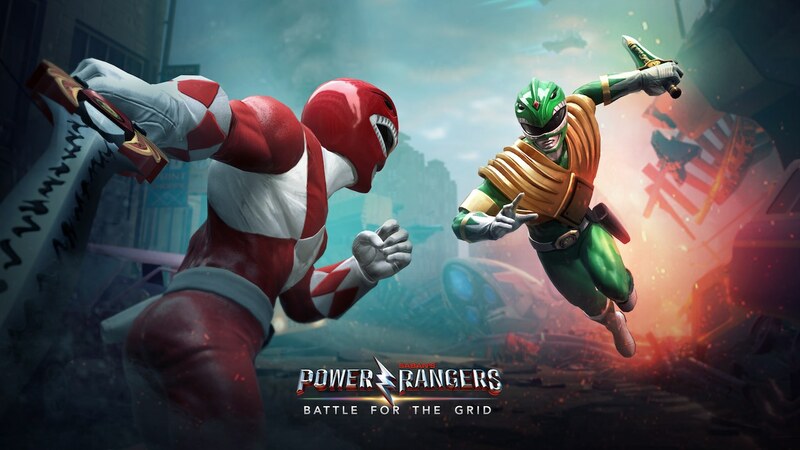 Hasbro, Lionsgate, and nWay have announced that Power Rangers: Battle for the Grid will release on Nintendo Switch next week. In the fighting game, classic Rangers and villains will take each other on in team battles. With a streamlined combat system, it promises to be welcoming for newcomers to the genre while having the depth to appeal to more experienced competitors – with new content and game modes releasing throughout the year. Those on the portable home console will have the chance to play against other players on Xbox One and PC, with cross-progression also available. Even when players change their platform, their mission progress they have worked to achieve will still be available to them, allowing for cross-progression and true seamless gameplay no matter where they play. Power Rangers: Battle for the Grid will release on the Nintendo eShop for Nintendo Switch worldwide on March 26th, priced at $19.99.